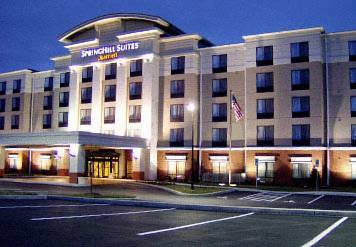 There's parking for buses on hand, and get really sweaty in the hot sauna. 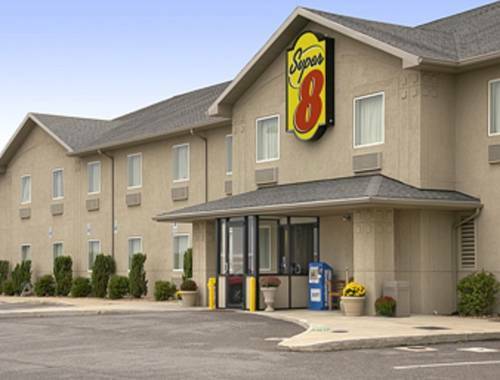 Vending machines are on hand at Country Inn and Suites By Carlson, so you can purchase a bite whenever you want. 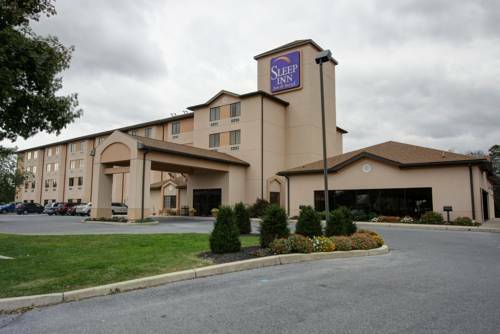 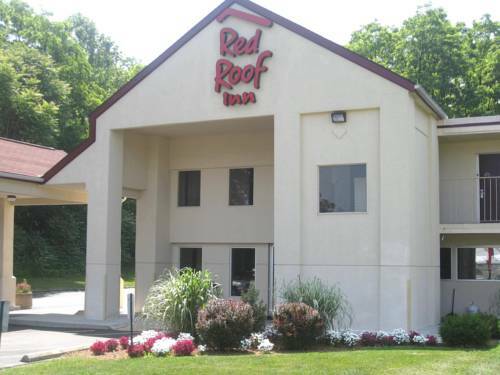 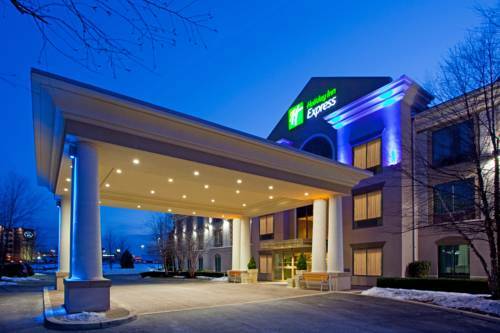 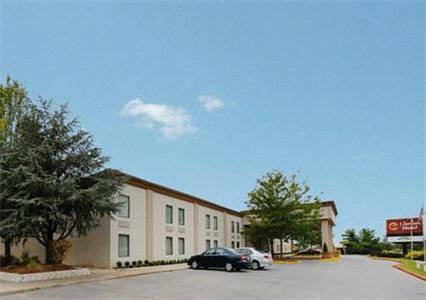 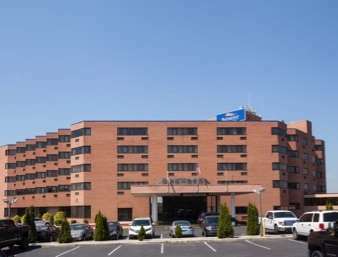 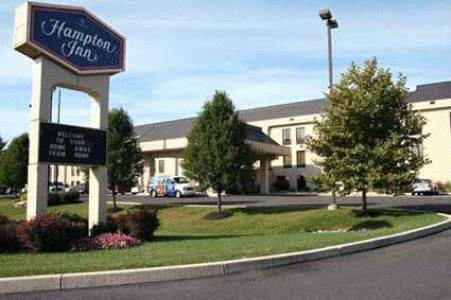 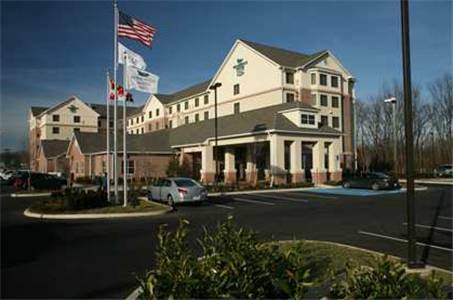 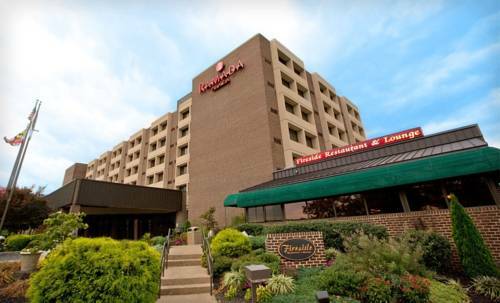 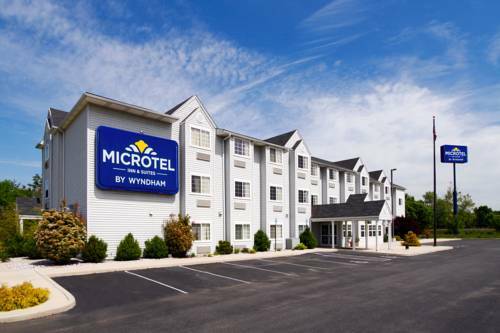 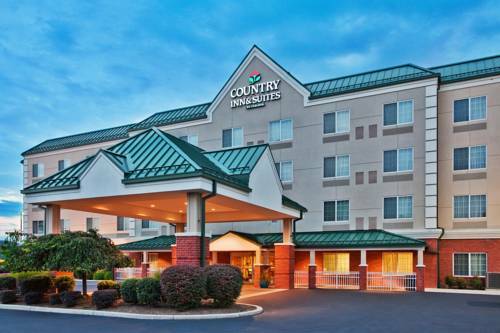 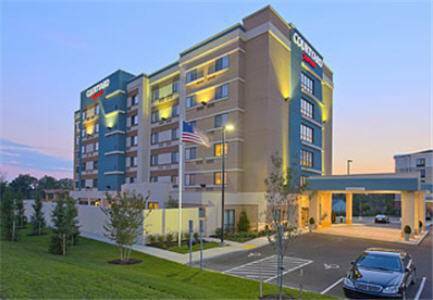 These are some other hotels near Country Inn & Suites By Carlson, Hagerstown, MD, Hagerstown.